Nautica themes has been purchased 7, rating: 4/5 based on 4 reviews. 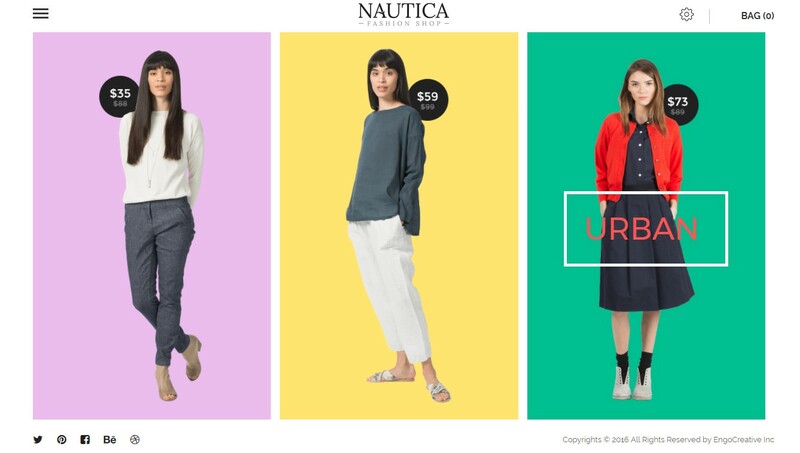 Nautica is a Shopify template that was designed by Engotheme. This theme is modern and clean, comes with tons of powerful modules like SEO, Mega Menu, Revolution Slider, Slideshow, Ajax, Google snippets, Google web fonts, etc. In addition, Nautica Shopify theme integrates many of the necessary features and a flexible control panel for every Shopify store. You will definitely be pleased with the value that Nautica Shopify theme brings. Choose and purchase the Nautica Shopify theme today to experience it!